It’s that time of year again, no not Valentine’s Day, but…. tax time. If you expect a tax refund, it’s not so bad, though. The only problem you have is figuring out how to spend it. Spend your tax refund on a home improvement project. 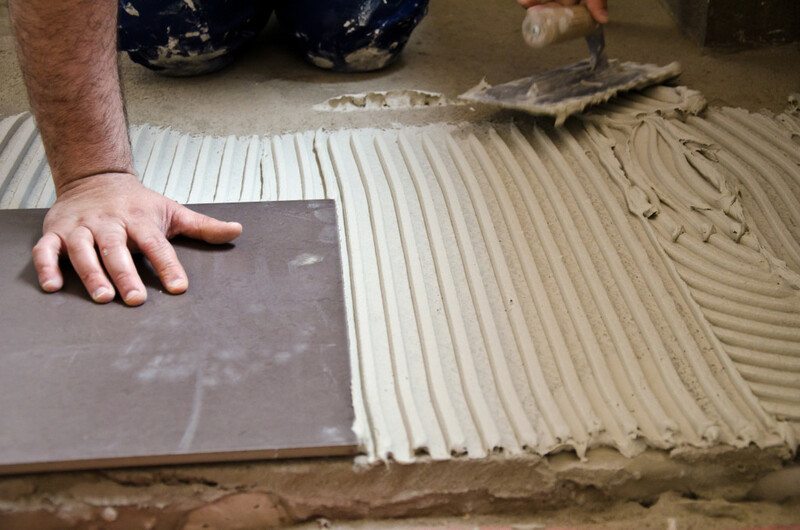 This is a great way to make living in your home nicer and if you ever decide to sell, you’ll get your money back and then some, especially if your project is to update your kitchen or bathroom(s). Maybe you need a new roof or windows, both of these improvements will put your tax refund to good use. Do you need a new car? Buying a new, to you, used car, is an excellent use of your tax refund. A new car depreciates (loses its value) as soon as you drive it off the car lot. A used car is a much better deal (a lesson I learned from Dave Ramsey) for your money, a bigger bang for your buck, so to speak. I’ve was looking on DriveTime.com recently and found a 2011 Ford Explorer that we like but you can find a variety of makes and models to choose from. Check DriveTime yourself to see if there’s one in your area and use your tax refund to buy or for a down payment on a used vehicle. 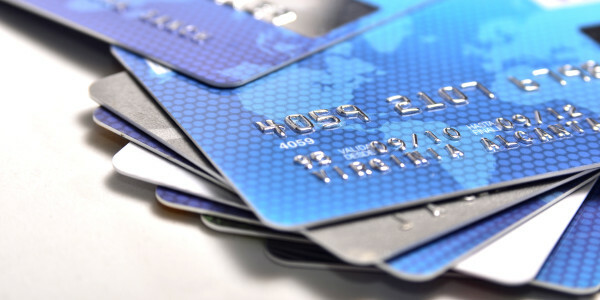 If you have a credit card or two you can pay off, your tax refund is a great way to do it. Cutting down on debt will save you in the long run because you won’t have those monthly payments. 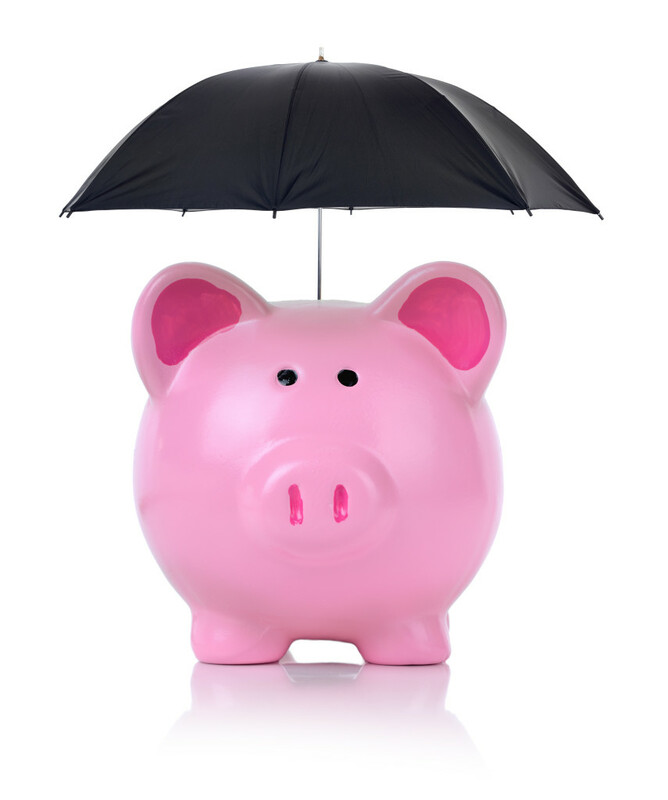 You can put the money back for a rainy day. You never know when your heat or air conditioning might go out or an emergency visit to the dentist will come up. There are a myriad of things that could happen and having an emergency fund will come in handy. Do you have kids? If so, college is (hopefully) in their future. 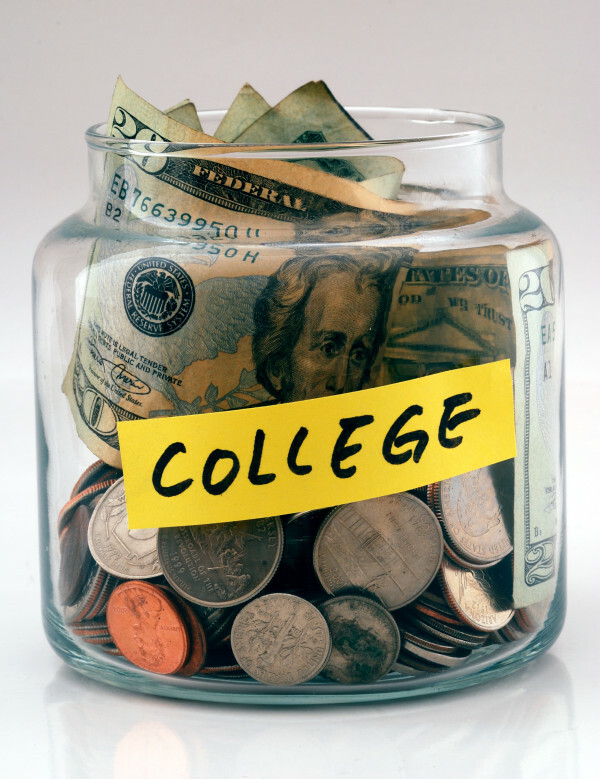 Putting money away for college is something that will pay you back one day… okay, maybe not monetarily, but do see your babies graduate college is a proud day. If you don’t have kids and you still have your own college debt (student loans), you can use it to pay on it, or pay it off. 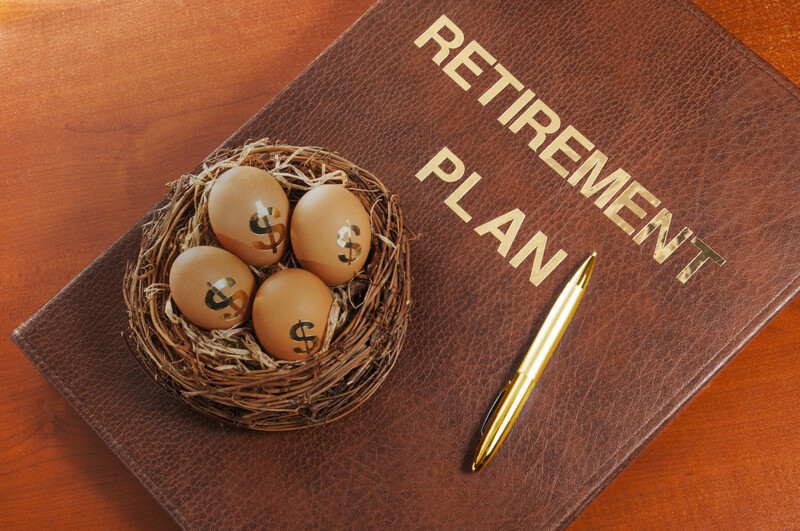 You can use your tax refund to pad your nest egg for the future. You always hear that it’s never too early, or late, to start planning for retirement, and this is true. Put your tax refund into savings for retirement and have some peace of mind for the future. 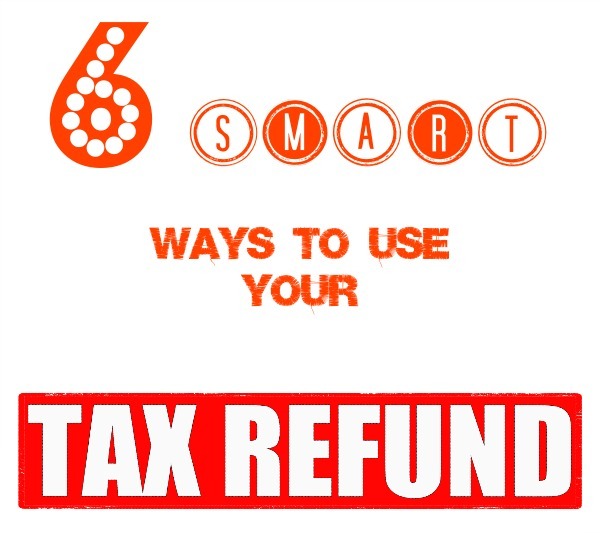 Whether you invest in your home or a used car, pay off a credit card, or put money away for a rainy day, college, or retirement… any of these six options are a smart way to use your tax refund.